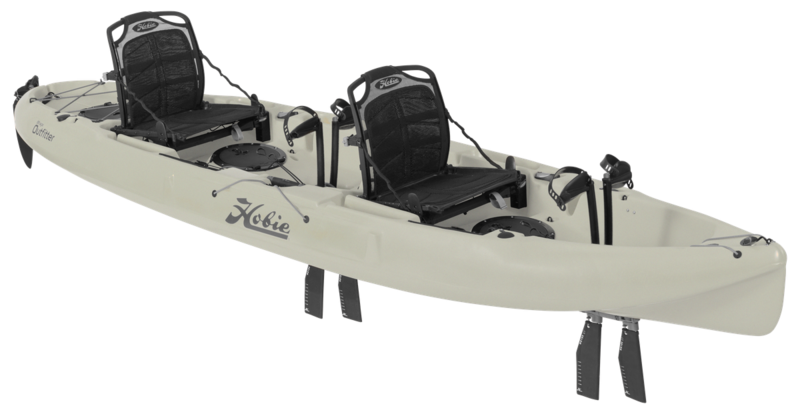 Hobie Kayaks are about fun on the water..pedal, paddle or sail. 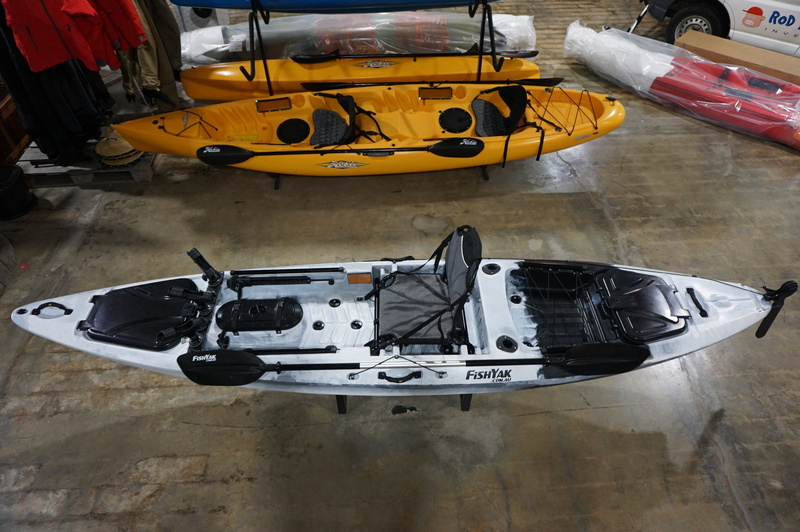 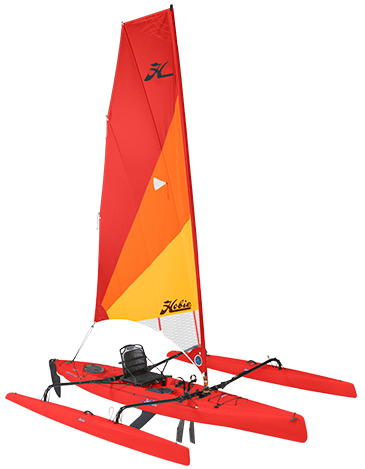 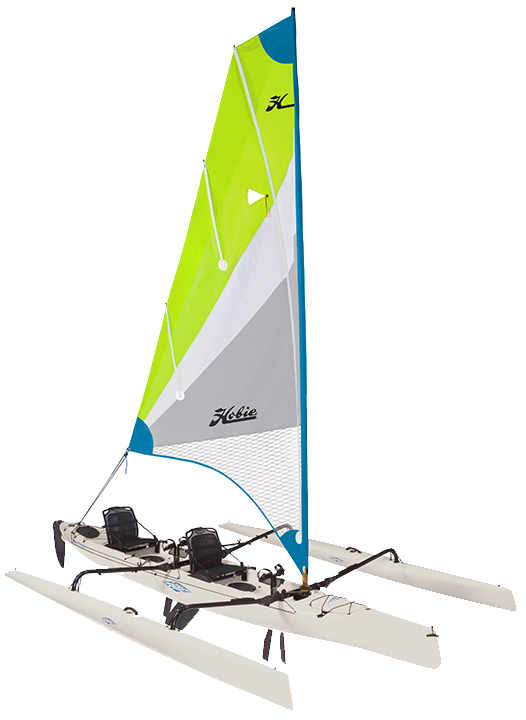 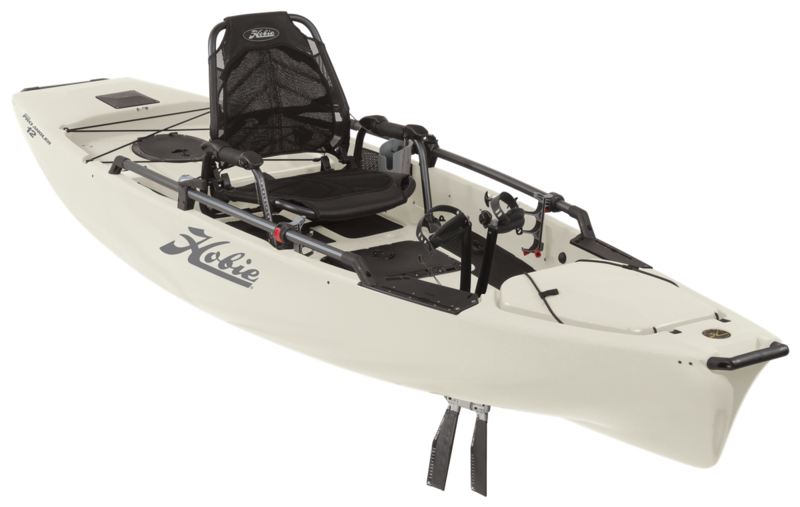 Hobie have a fleet of seventeen Mirage Drive Pedal Kayaks and five paddle kayaks. 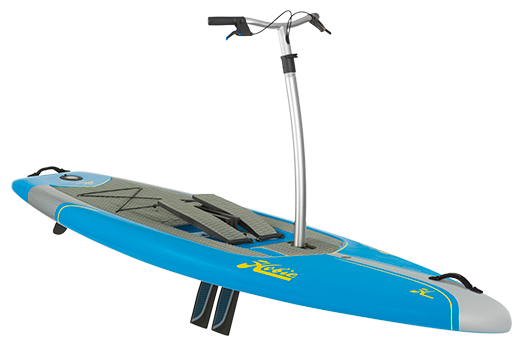 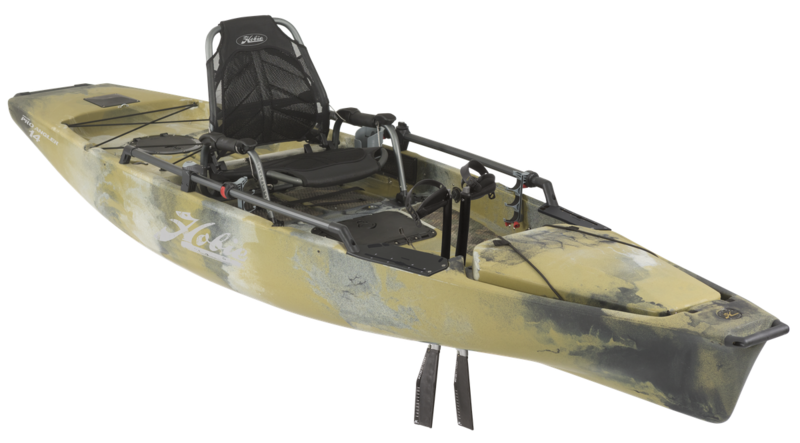 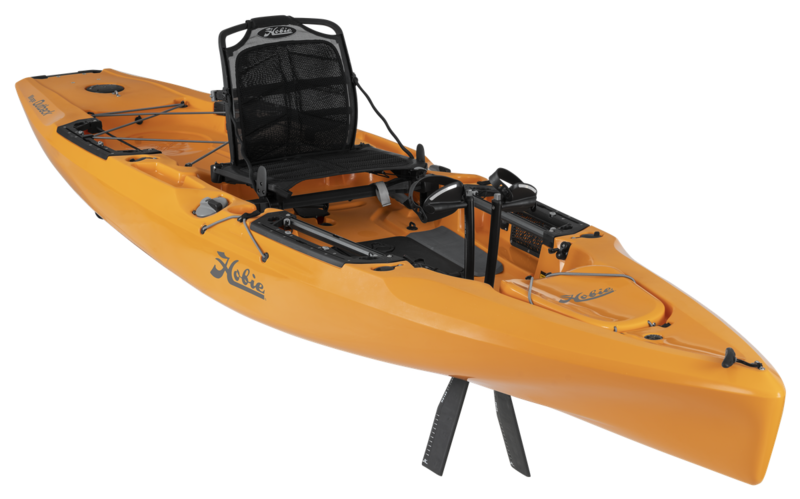 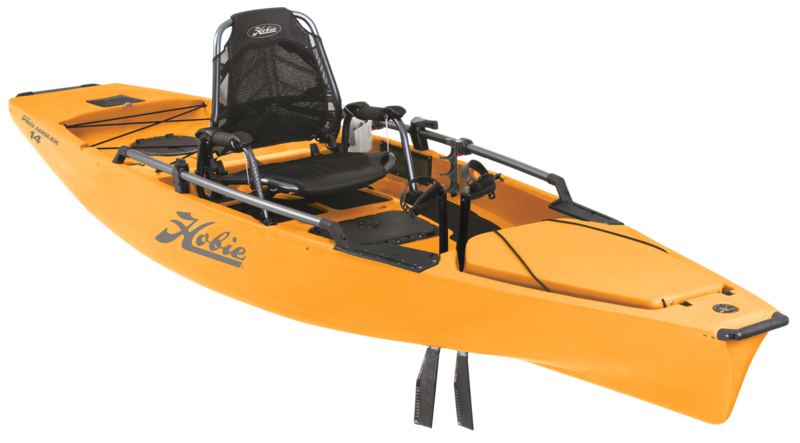 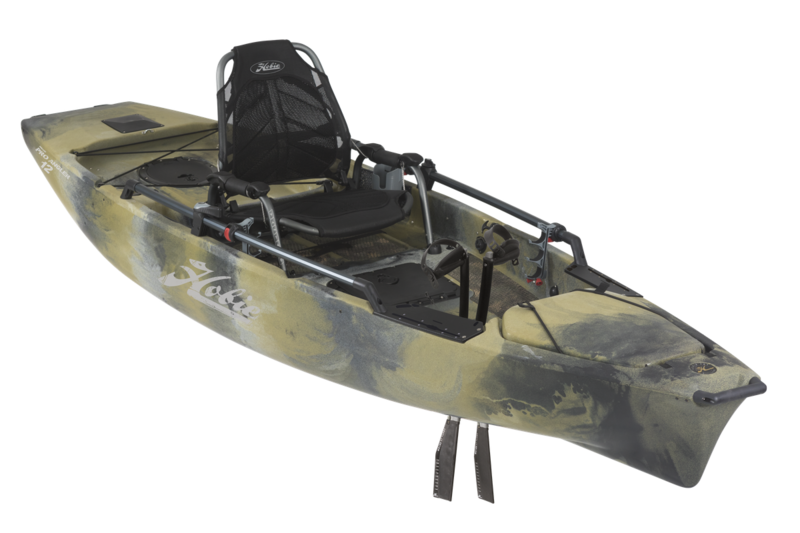 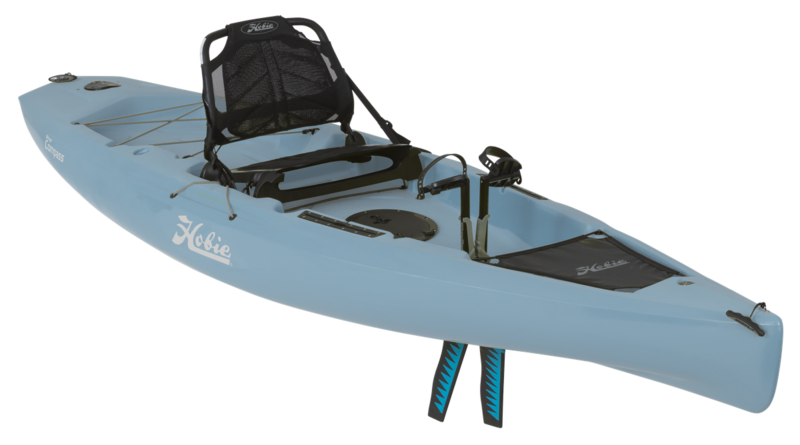 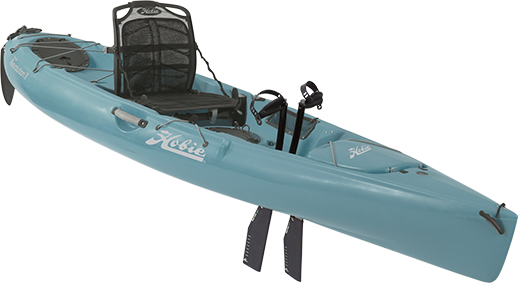 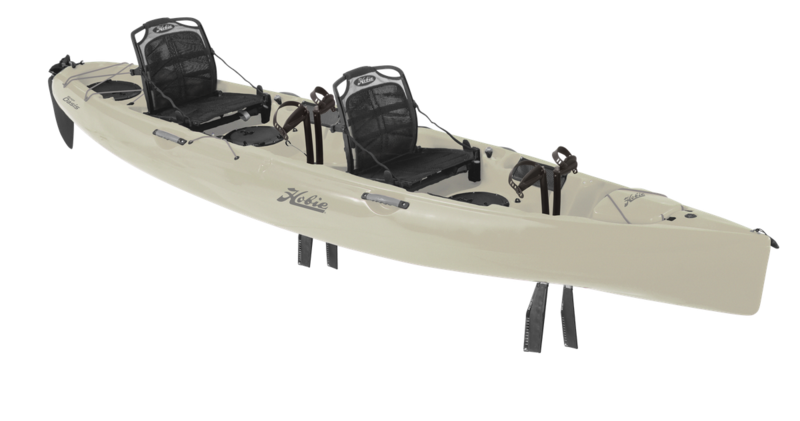 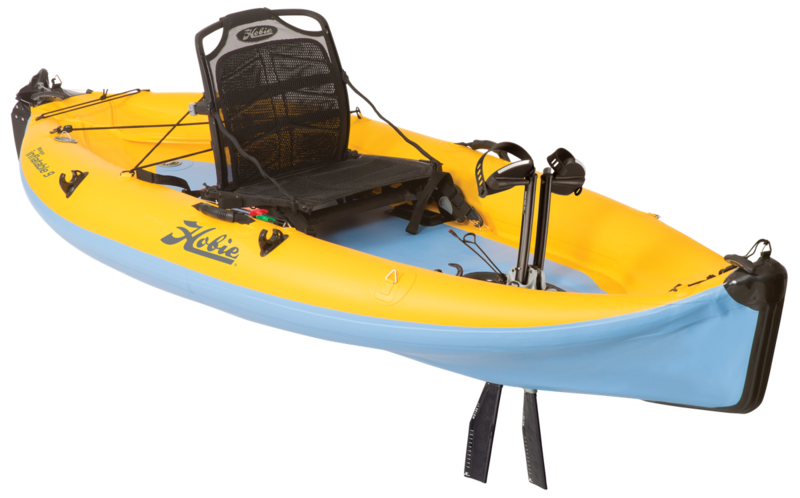 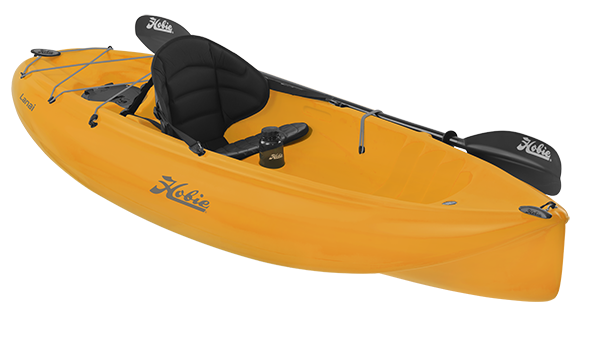 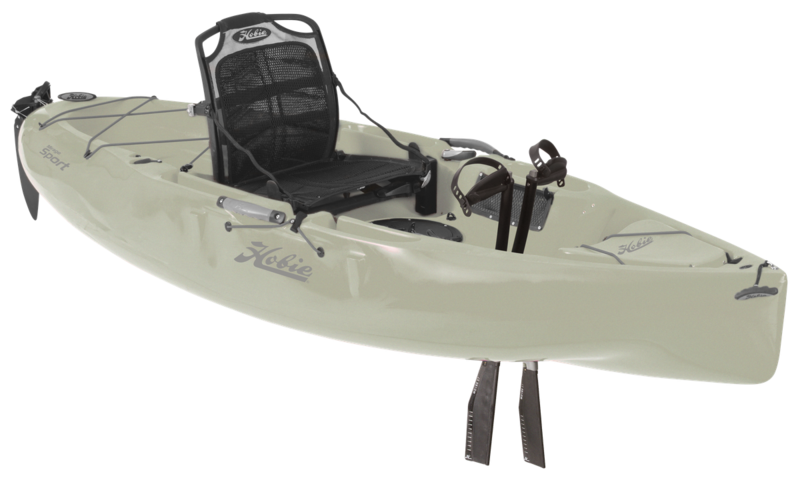 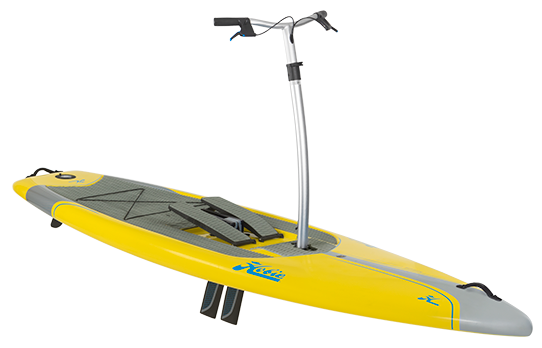 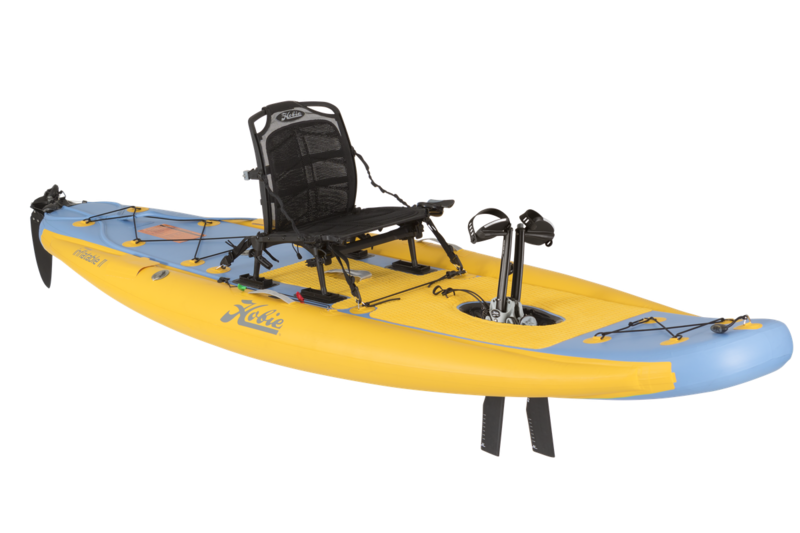 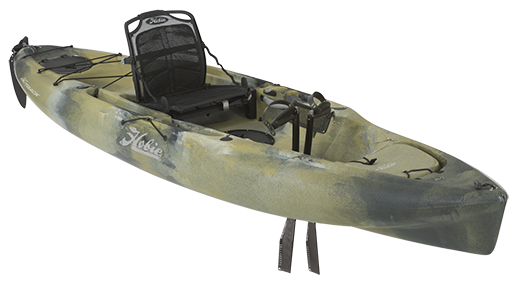 There is a Hobie Kayak to suit you and our Buyers Guide and On Water Test Drives are all part of our commitment to ensure you select the right kayak. 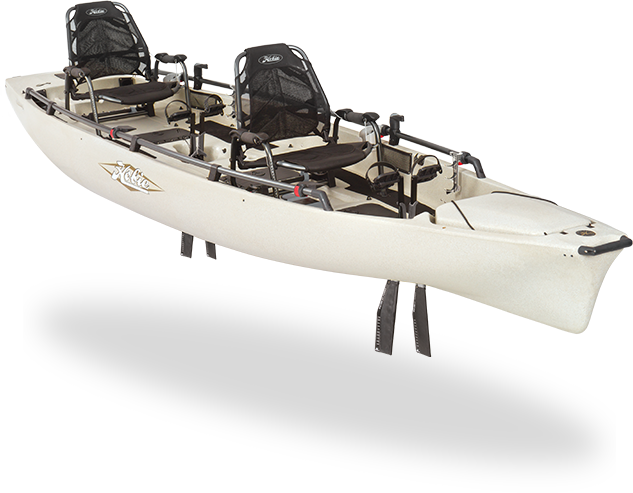 Big brother to the FishYak Squid, the Kraken carries more gear. 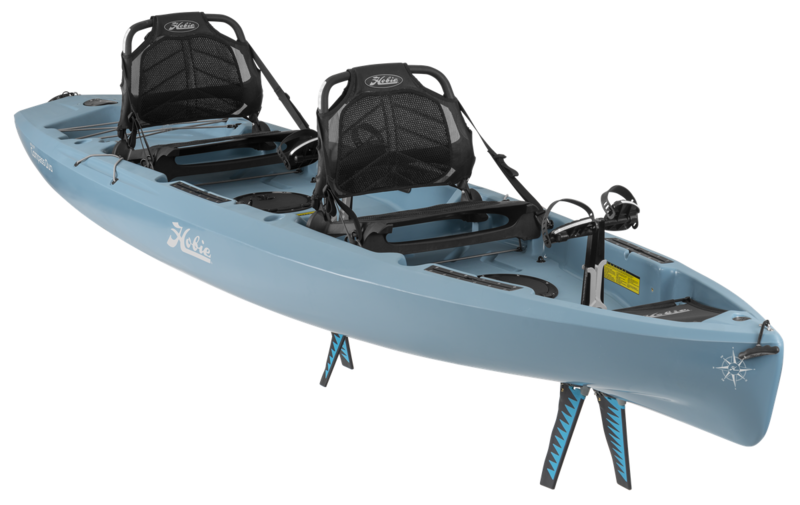 The FishYak Asylum Tandem Kayak is so family friendly.